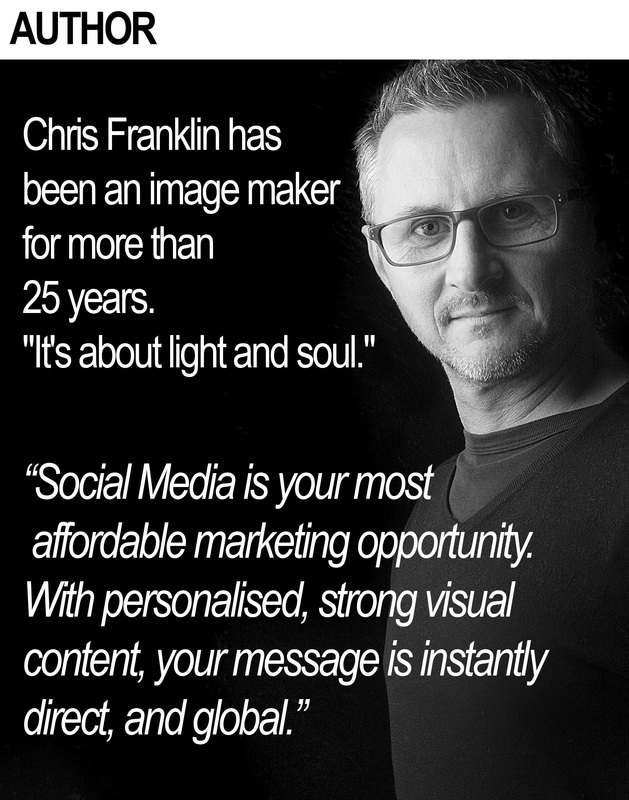 Does Your Message Attract Your Audience At A Glance? Think about how you view social media. You flick through your timeline at great speed, only to stop when a strong visual catches your eye. Once your attention is caught, it depends on the strength of the content as to how long you read, or watch the post. 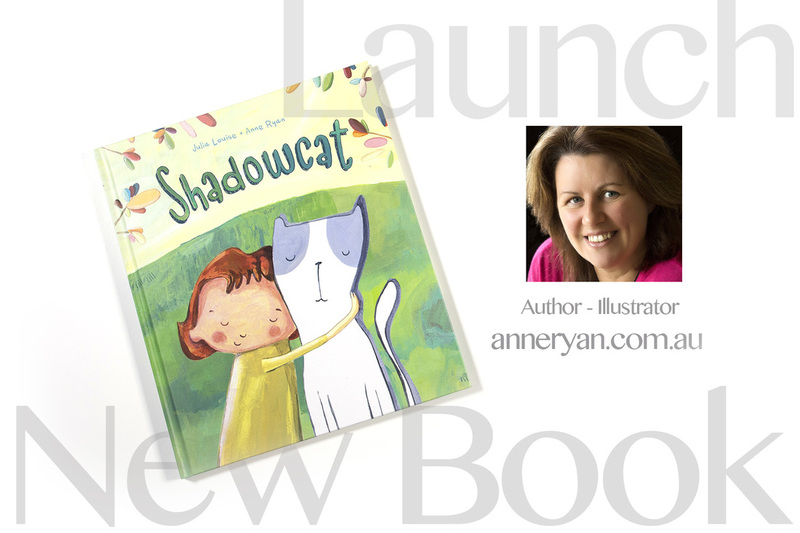 We created this video to advertise an upcoming event for Illustrator, Anne Ryan. Her audience in fact were children as it was to be played at an assembly of 200 kids. But the simple stop motion allows the visual to not only appeal to the kids, but also to adults. Instead of a still graphic or only words, this short video is a powerful way to introduce a new product and character to a greater audience. Stop motion is very simple, and thus stands out from more sophisticated animations. SHADOWCAT LAUNCH from Chris Franklin on Vimeo. Why Has This Image Stopped You Scrolling? Is this a moving or still image? This technique is called a cinemagraph. It incorporates the use of still and video to create a great eye catcher for your timeline or website. Use this technique to promote a new product or grab your audience at your home page on your website. Obvious start and finish points to the video loop can break the illusion, but when a Cinemagraph is created without an obvious start and end of the video, the effect is more natural. 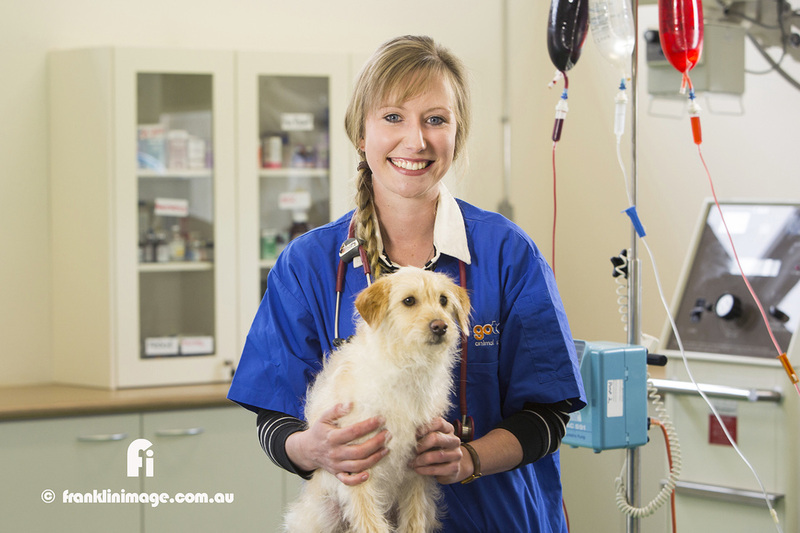 Have you ever noticed... how wonderfully passionate animal carers are? I shot a promotional video for an animal science course and was moved by the deep commitment that both trainers and students showed when talking about their professions. This excerpt (an ideal 15second social media teaser length), typifies the power of unscripted, passionate promotional video. When creating video content for your social media marketing, emphasise true passion for greater reach. You Won't Believe What They Are Looking At! Have you ever noticed... the pull of a newspaper headline to drag you into an article to find out the answer to a question? Strong Social Media marketing relies on an even faster more deliberate approach to stop the scrolling audience, and entice them to click through to the answer or information. Different sites and brands use different methods. You can use list headings, "3 things to ask your doctor every time you visit." You can use questions, or statements, like the title of this post, or more powerfully, you can use images, or video. Whatever you use, your post needs to stand out, stop the scrolling thumb, and entice your audience to find out more or resolve a curiosity. To seek the answer to a question. To ultimately feel good about themselves or fellow human beings. In a flooded timeline of Facebook or Twitter feed, a subtle approach can be lost or overlooked. Entice your audience to click through by not having the answer or info in your heading or image. From: You Wont Believe what They Are Looking At! "Have you ever noticed... someone you know who is authentic, someone who is real to themselves?. They are easy to be around. In fact, you enjoy being around them. For some it's a very natural state to be in, but for most of us... we need reminding. Take note of the people you choose to spend the most time with, and more than likely these will be people that allow you to feel the most comfortable in yourself.. the most authentic. Sometimes it's called honesty, and sometimes it's described as 'comfortable in your own skin', but whatever the term, it's a very powerful marketing tool if you have it on your side. When someone speaks authentically about their craft or service or product, it strikes a chord with us all and sweeps us into a state of action or appreciation. However if we sense a falsity, we keep our distance. When delivering your message on social media or your website, make it honest. Make it authentic. Your audience will take notice.